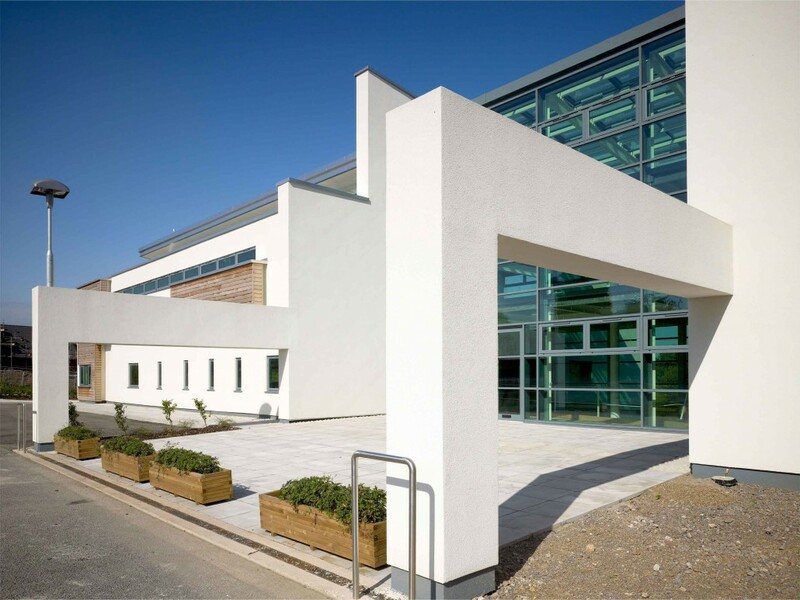 This project involved both the Architectural and Engineering design for the construction of a new specialist Children’s Centre located on a prominent site adjacent to the M4 motorway in Newport South Wales, serving some 1200 children in the county with disabilities. 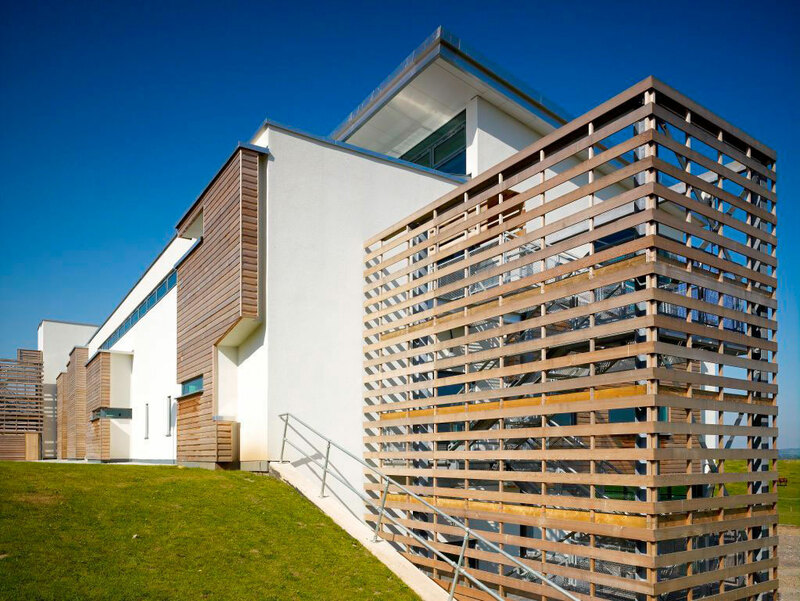 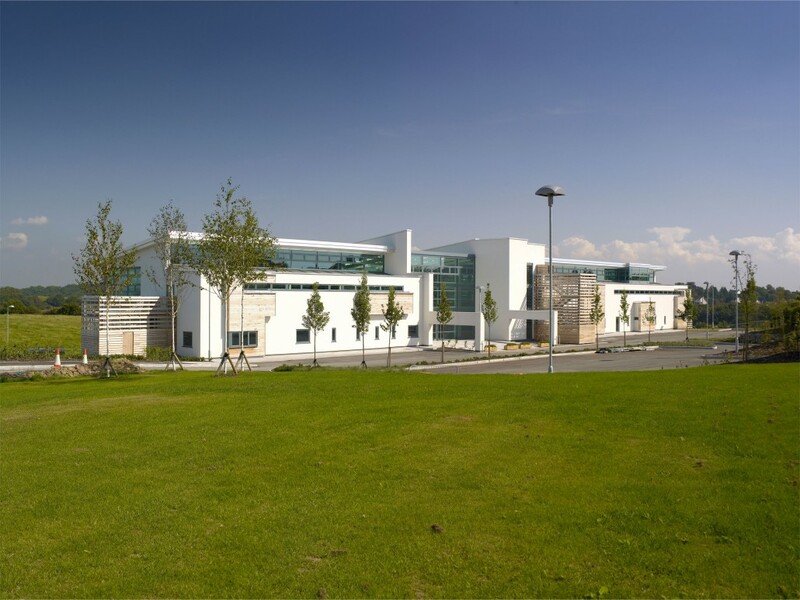 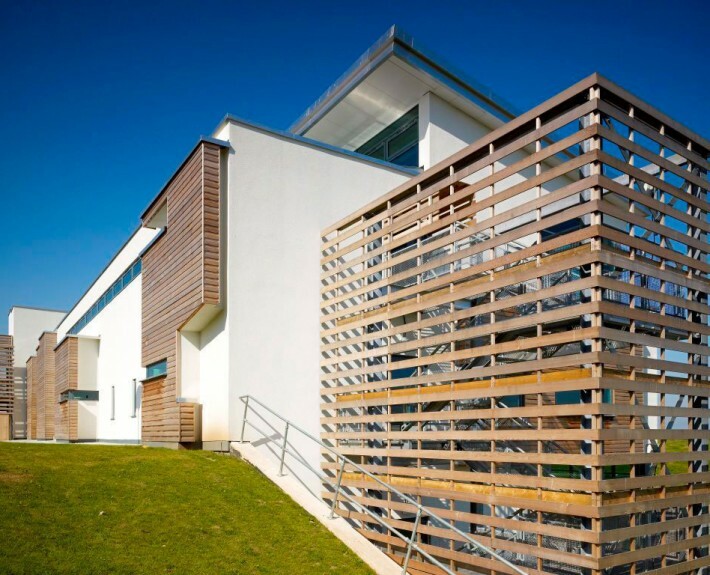 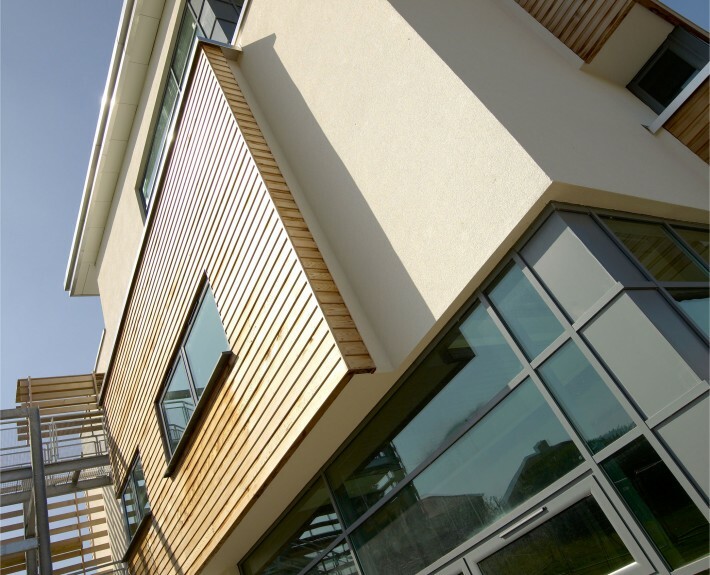 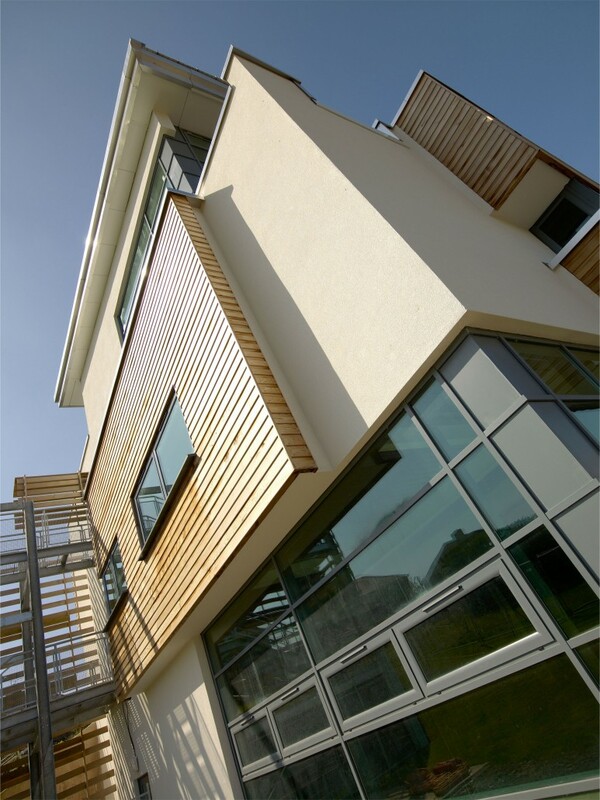 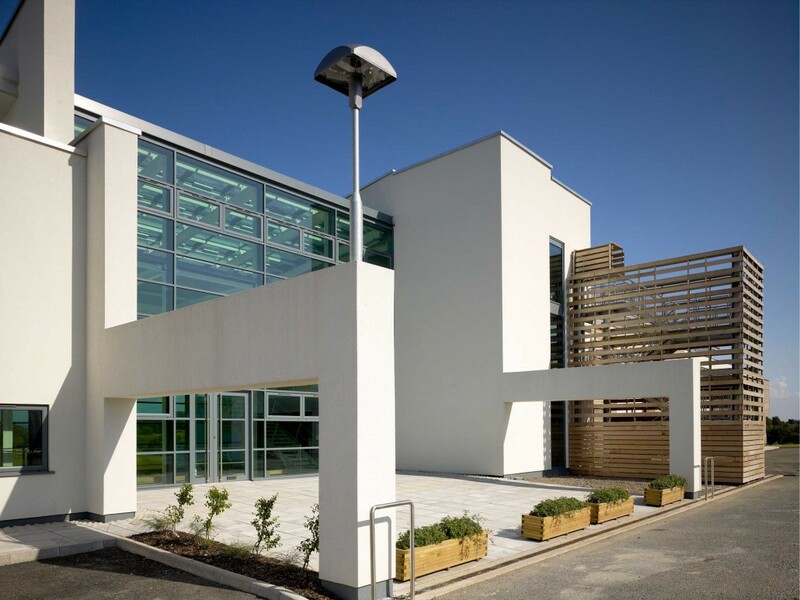 The building which is run by the Gwent Healthcare Trust capitalises on the open views across the countryside making this an ideal environment for visitors to feel comfortable in their new surroundings. 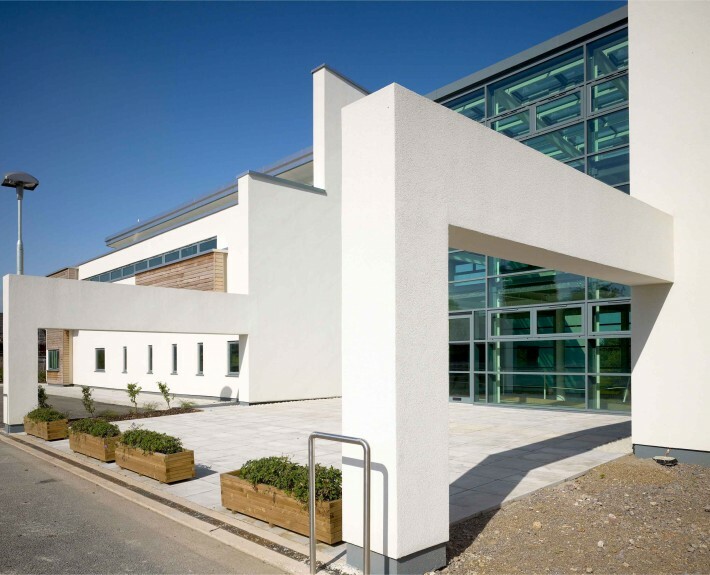 The facility includes the provision of a hydrotherapy pool with disabled and family changing rooms, a gym, an indoor and outdoor play area, teenager’s recreation centre and a medi-cinema. 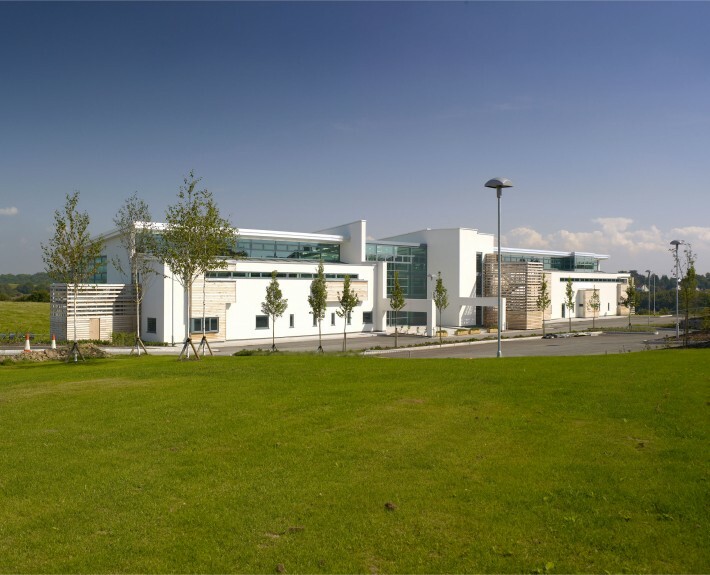 Surface water attenuation for storm water run off was provided by way of an engineered lagoon as part of the landspacing scheme. 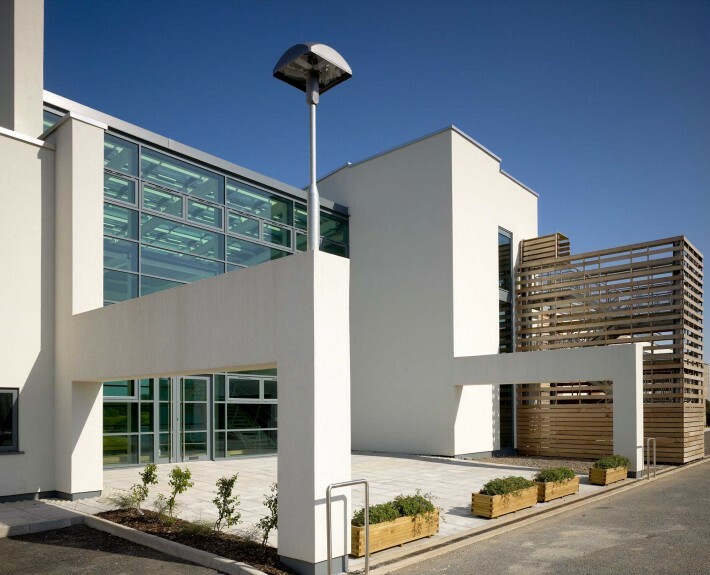 The 14 acre site provided an ideal opportunity for HLN to produce a scheme that not only met the future needs of our client but also the ability to showcase our strengths in design.